Annie Marie Mooneyham Bosworth was born August, 20, 1942 and went to her eternal rest November 15, 2018. She passed suddenly at her home after a long illness. Annie was the fourteenth child born to Jesse O. and Maude R. Moody Mooneyham. 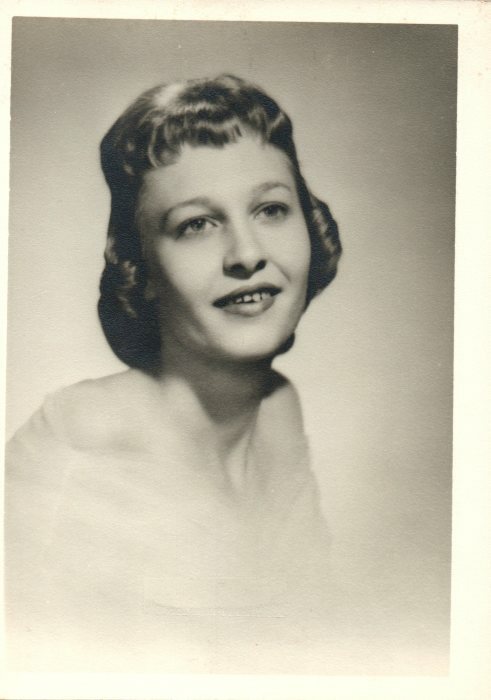 She was a native of Cannon County and graduated from Central High School class of 1961. Following High School she attended LPN nursing school and practiced nursing for several years at Good Samaritan Hospital in Woodbury. She moved to Nashville and lived and worked there for 35 years. She retired from nursing due to failing health and returned with her husband Ray to her beloved Cannon County and home on Jim Cummings hwy. Annie was a kind and gentle person with a joyful spirit. Who loved the Lord, her home, family, friends, good books, good music, and good food. She was a member of the Church of Christ and attended Woodbury Church of Christ for years until becoming homebound due to illness. She leaves behind two sisters, Betty (Ralph) Reed & Lovie Phillips, and one brother, Roy Mooneyham. Annie had no children of her own but loved her many nieces and nephews and was especially close to her nieces Vicky and Debbie and nephew Jeff who assisted in her care. She also leaves behind many friends and caregivers from Adoration Home Health and special friend and caregiver, Shirley Davenport. She will be missed by many other friends and relatives especially her little buddy Noah, her best friend and constant companion her cat Daisy Mae, and cousin Racine who's visit she always enjoyed. In addition to her parents, Annie was preceded in death by her husband Ray Bosworth; seven brothers Charley, Jim, Jessie, Mack, Frank, John and Buddy; four sisters Mary, Matt, Janie, Becky; and nephew Steve Reed. Funeral services will be 2 PM Sunday, November 18, 2018 in the Chapel of Woodbury Funeral Home with Bro. Al Bugg officiating. Interment will follow at Prater Cemetery. Visitation with the family will be from 4 to 8 PM Saturday, November 17, 2018 at the funeral home.